There’s something magical about starting up a new computer for the first time. As it efficiently whirs along and quickly gets you to the setup screen, you probably can’t help but notice how fast everything works. That is, until one day, when you load a YouTube video and your browser freezes. From there on out, everything is very slow and laggy, and there is just no recovering from it. You find yourself wondering how this could happen, since you went for a Core i7 processor and 16GB of memory. Well, the CPU and RAM aren’t the problem. As we use our systems over time, they gradually slow down as they become filled up with programs, music, documents, movies, games, and drivers. Maybe you’ve also been visiting some sketchy websites and have acquired some malware because a Nigerian prince sent you an email with promises of endless riches, but first… click here. Long story short, the daily grind exerts wear and tear on your drive, which leads to fragmentation. Ultimately, all of this means that your internal storage can’t operate as effectively as it once did. There’s also a good chance that a lot of what’s clogging up your system are things you don’t even use anymore, but don’t know how to properly get rid of. Your system’s internal storage now resembles a 1,000-piece jigsaw puzzle that isn’t put together, or put together the wrong way. 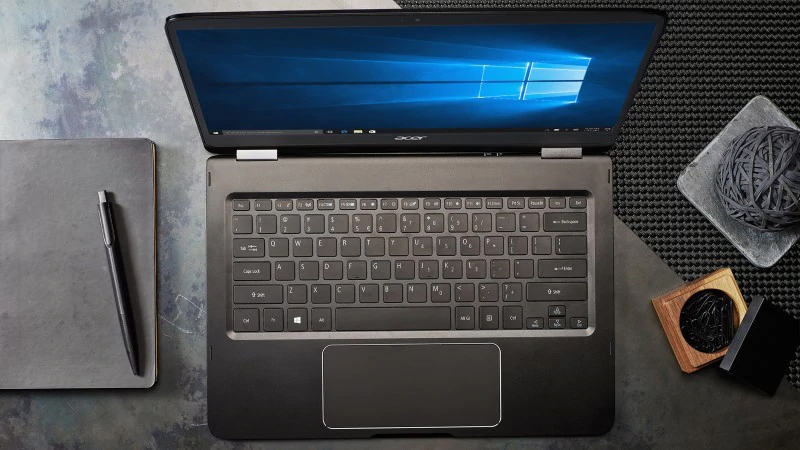 However, before you decide to solve this problem by a) throwing your computer out the window or b) buying a new one, there are a few things you can do to restore your system to its former glory. If you’ve ever had the carpets in your home steam cleaned or shampooed, this process is similar, only we’ll be discussing how to perform a deep clean on your hard drive. Reformat and start from scratch—this is the base of any deep clean. While there are options to reinstall the operating system without deleting your files, I wouldn’t recommend this, since you’re not fully addressing the problem and would basically be back where you started. 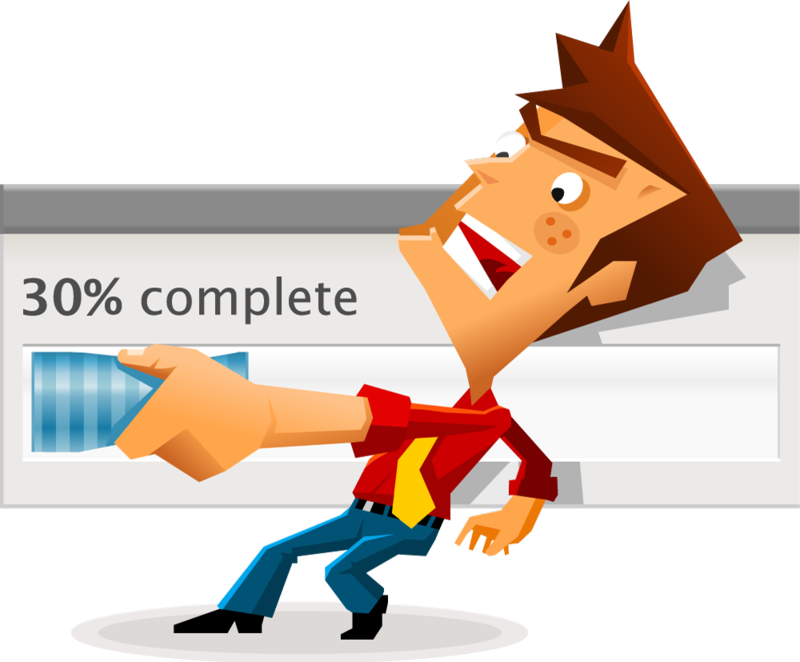 So, while we’re going to reformat, the first step is to back up any necessary files, and depending on how much time you have, there are a few ways to go about this. The simplest way would be to copy any data you need—documents, photos, movies, etc., but not programs—to a flash drive or an optical disc. However, prepare for a potentially large time investment when it comes time to restore, since you’ll need to reinstall all your programs and drivers. Despite the time commitment required, this method will provide you with the deepest of deep cleans, since you’ll be able to choose exactly what to reinstall and what not to. The result? A very streamlined system. If you don’t have time to reload your system from scratch, then your next best option, which is still excellent, is to create a system image, which is also known as a disk image. This creates a 1:1, block by block copy of your drive, but you’ll need a spare, empty drive with enough free space to store the image, since your entire drive is being copied. Nothing will be left out, which is good for redundancy’s sake, but when you restore the image back to your primary drive, everything will be put back in its original place. So, if you were hoping to get rid of that printer driver from the inkjet you used in college, you’ll have to do that manually. Since you’re putting all this time and effort into deep cleaning your system, why not supercharge it, as well? If your system still uses a traditional, spinning hard drive, a sure way to further improve performance is to replace that 5400 or 7200 rpm drive with a solid-state drive (SSD). 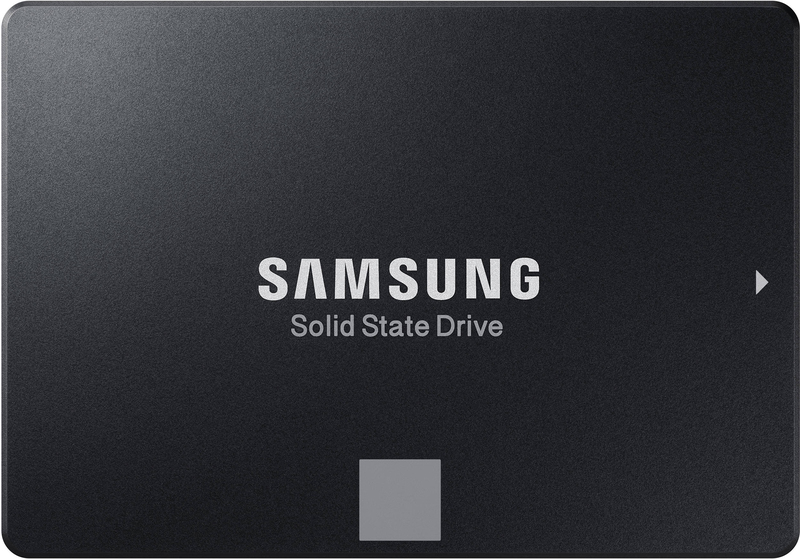 If you already use an SSD, this could be a good time to upgrade to an SSD with a larger capacity, or perhaps switch from a SATA SSD to a PCIe SSD. While SSDs are faster than hard drives, PCIe SSDs would further enhance system performance over SATA SSDs, since they can handle more bandwidth. Depending on your level of comfort, a drive replacement may be something you can do at home, or you may need to have a professional take care of it. If you are worried about taking a screwdriver to your precious PC, there is another way! 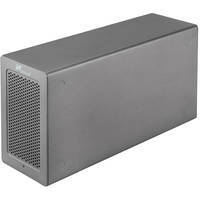 If you are lucky enough to have a Thunderbolt™ 3 connection on your computer, you can invest in an external PCIe enclosure, such as the Xcellon Little Brother Thunderbolt" 3 PCIe Expansion Chassis. 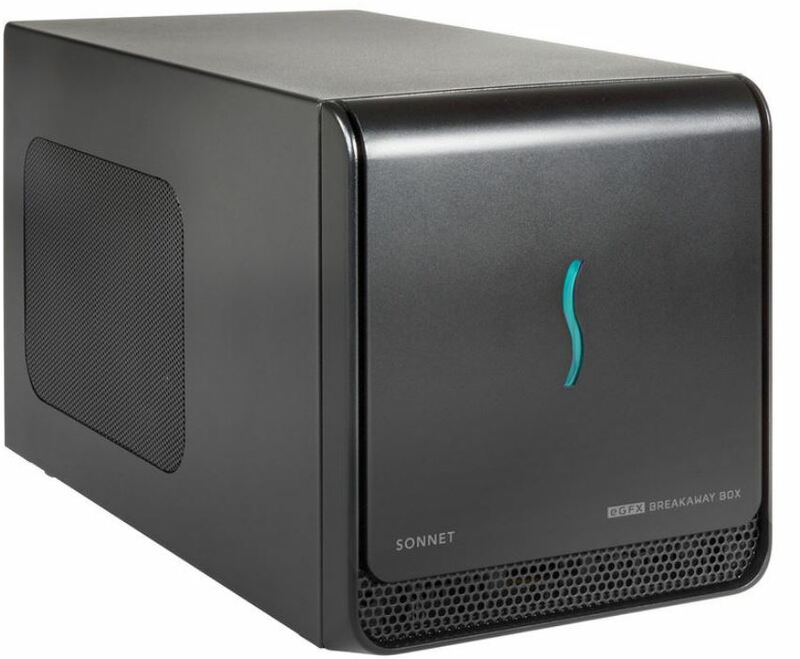 This device has a PCIe 3.0 x16/x4 expansion slot, meaning it’ll support the latest NVMe SSDs—the blazing-fast Intel® Optane™ 900p, for example, with its 2500 MB/s sequential read speed. Going this route protects your PC from potential damage and makes it much easier to upgrade later on. 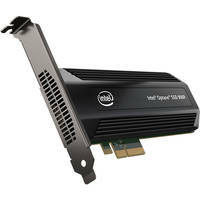 It also works if you are a multiple-computer household and want to use your new SSD on multiple laptops and a desktop. Now that we’ve discussed the ways a deep clean can be performed, let’s talk about how to do it. If you’re going to reinstall your programs from scratch, back up your files via a simple drag-and-drop to a flash drive or external drive. Or, drag them into the interface for your disc burning software to create optical media. To reinstall your OS, you can use a physical copy, or create your own installation media. Microsoft has copies of Windows 10, 8.1, and 7 available on its software download site, which can be used to create a USB flash drive or DVD installation media. However, to boot from the installation media you just created, you will probably have to go into your system’s BIOS and change the boot order of your drives. Otherwise, the startup sequence will default to your primary system drive. Anyway, once you’ve booted from your installation media, you can format your drive within the Windows installer. Don’t forget—you’ll also need your 25-character product key to reinstall. Once the installation is finished, reinstall your programs and copy your files back to your system. That’s it. On Mac, the process is similar, but first, it’s worth mentioning that when you upgrade macOS using the App Store, the installer file is automatically deleted from the Applications folder when the upgrade is complete. I always copy the installer file to a separate drive to keep a copy handy, but if you don’t do this, don’t fret, since you can generally redownload the macOS installer. Once you have the installer file, use Disk Utility or free third-party programs to make bootable USB installation media. Restart your system while holding down the Option key, which will load the Boot Manager and display any bootable drives. Select the USB drive, and from the macOS Utilities screen, load Disk Utility. Reformat your drive, exit Disk Utility, and from the main screen, select “Reinstall macOS.” After installation is complete, copy your files and reload your programs. 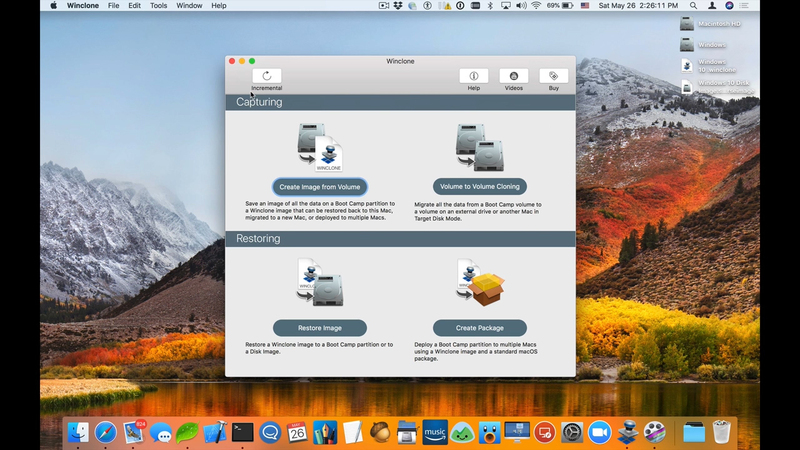 For Mac users who have a network connection and whose preferred OS is no longer available in the App Store, or for those who don’t want to go through the process of downloading their available OS and/or creating USB flash drive, macOS Recovery provides another option. During system startup, load Internet Recovery by holding down Shift-Option-Command-R to install the version of macOS that came with your system, or the closest still available. Or, hold down Option-Command-R to upgrade to the latest version of macOS compatible with your system. Since both methods run from the Internet, remember that a network connection is required. Even though we’re running recovery from the Internet, it still loads into macOS Utilities, so you’ll be able to reformat your drive before the OS install. Depending on which version of macOS you’re installing, and if you’re using a solid-state drive vs. a hard drive, you’ll have to choose between the formatting your drive with the HFS+ or APFS file systems. If you’ve opted to restore your system from a disk image, you’ll first need to perform a backup using Microsoft’s integrated Backup and Restore functionality. The resulting image can then be restored in the Windows Recovery Environment, which is included within your copy of Windows installation media. 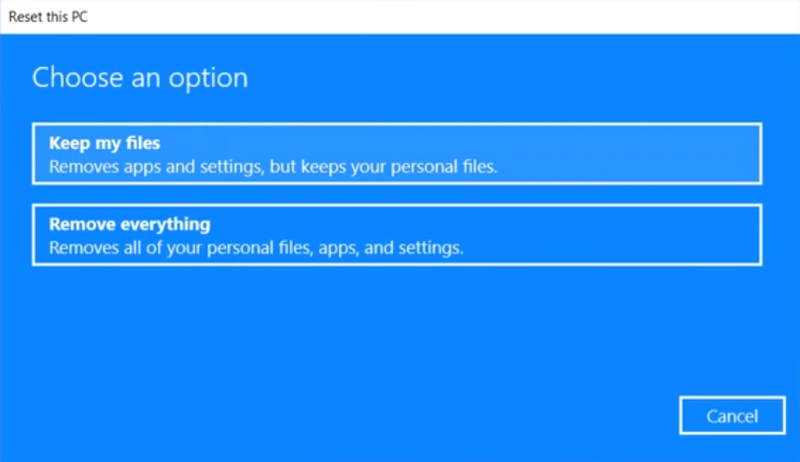 Be sure to avoid the “Refresh” option, since this reinstalls Windows from a hidden system partition and maintains file, settings, and Windows Store apps, but not other programs. Instead, use “Reset,” which performs a factory reset of Windows, although hard drive formatting and disk wiping are still optional, so be sure those processes are active. Once the formatting is complete, use the installation tools to restore your disk image. If you need to boot into the Windows Recovery Environment, restart your system and, when you get to the sign-in screen, press and hold Shift, then select Power Button and Restart option from the lower right corner of the screen. From here, you’ll also be able to restore the image. Mac users can create a system image using Apple’s Time Machine software. You’ll need an external drive to store the image, but the restoration process is simple. Boot using your USB flash media, or boot into recovery mode using Shift-Option-Command-R or Option-Command-R, format your drive, and reinstall the OS. 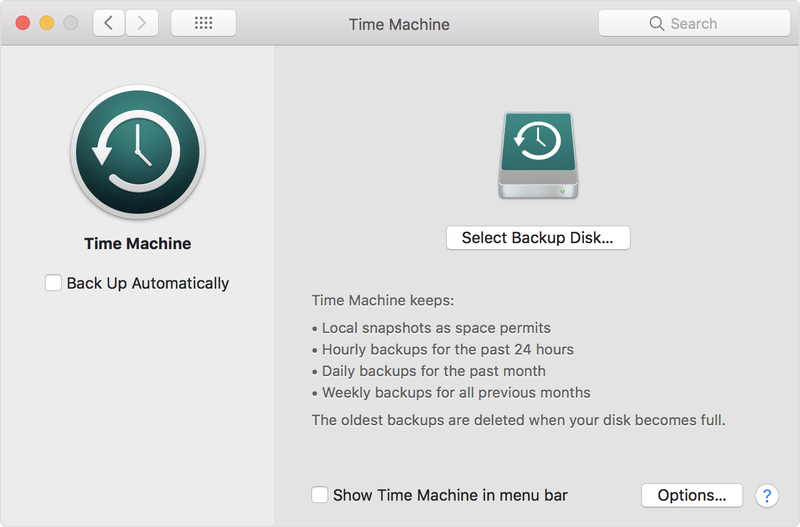 After installation is done, macOS will ask if you want to restore from a Time Machine backup. Apple also provides an option to rebuild your system from a hidden internal recovery partition on your main system drive. To load into this, use Command-R, but bear in mind that it will only format the main partition with the OS and not the entire drive. Lastly, I’d like to discuss drive cloning software briefly, such as Carbon Copy Cloner, Super Duper, and Acronis True Image. While they are great for making backups, I’d avoid using this software to clone your old drive to a new drive in one step, especially if you’re upgrading from a hard drive to a solid-state drive. I tried this once when upgrading a Mac mini from an HDD to an SSD. Afterwards, the Mac mini couldn’t play a 1080p MKV file without severe stuttering. After I wiped the drive and did a fresh install of the OS, there were no more issues. The one exception I’d make to this is for working with Apple’s Boot Camp, which lets users install Windows on Mac-based computers. If you don’t want to wipe your drive and install fresh, there are cloning programs designed specifically for Boot Camp that will fully image the drive and then restore that image to a new drive. For backing up and cloning my Boot Camp partition, I use Winclone. If your Windows or Mac system has been running at the speed of a dinosaur, this guide will help get you back on your feet, especially if you upgrade to an SSD. Has your system been running slowly? Are you at your wits end? Did these tips help you? Do you have any additional questions? Feel free to leave your comments and questions below.